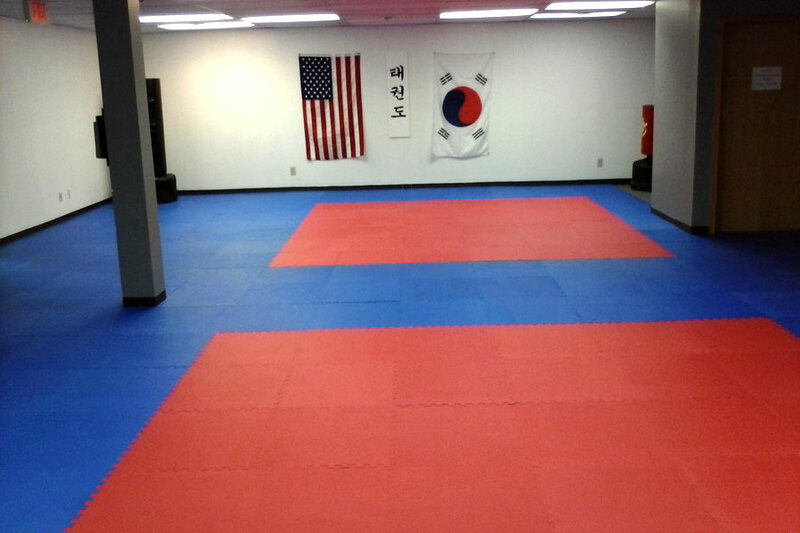 Description - Our 1” interlocking MMA Mats are constructed with a high density EVA foam that comes in two reversible colors, allowing you to use both sides of the tile as your flooring surface. These tiles still feature the same water drop top but are now solid color throughout. Our MMA mats are very shock absorbent and are still water resistant, mold and mildew resistant, and insulating. These properties make these tiles perfect for any basement, child’s playroom, martial arts studio, MMA studio, or anywhere else a solid, shock-absorbing surface is desired. Our interlocking foam tiles are also very easy to clean and feature two removable edge pieces, allowing you to easily create a solid flooring surface. So if you are looking for an easy to install, safe flooring surface that can be easily expanded upon, then our 1” MMA Mats are the tiles for you. Note: Foam products can be punctured by sharp animal nails, rough use, high heels, and moving furniture. Removeable corner can be a choking hazard. Weight – 2' x 2' tiles weigh 2.4 Lbs. and 3' x 3' tiles weigh 4.5 Lbs. Recommended Uses – 1” MMA Mats have been used successfully in playrooms for children, in day care centers, in martial arts studios, as yoga and pilates mats, as foam mats for tumbling and other gymnastic related activities, as home gym flooring for gyms that are primarily for aerobics and other cardio related exercises, and any other place where a shock absorbing foam floor tile system would be useful. 1" MMA Mats are very easy to clean and maintain. 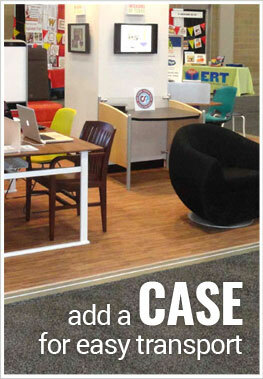 These foam floor tiles are constructed of durable closed cell EVA foam. This means that no liquids can penetrate the surface of the tiles. If the interlocking foam tiles do get something spilled on them or appear dirty, all that is necessary to clean them is to do a quick wipe of the floor tiles with a damp cloth and your soft tiles will look like new. 100% Kid safe and allergen Free. Latex Free and non toxic. 1" thick for maximum shock absorbency. Ideal for MMA, Judo, Ju Jitsu and playrooms. Can you use these for wrestling mats? Is it possible to take a shot on these? Our 1" MMA Mats can be used for some wrestling moves. Since these are tiles, there is a potential for them to separate with some moves. A shot will not be move that could be done on these tiles without a high probability of separating. For wrestling, we do offer a wide range of mats that would handle this move and our two most popular mats are our Home Wrestling Mats and our Deluxe Home Wrestling Mats. I live in an upper floor apartment and would like to exercise without bothering my downstairs neighbor. I want to jump rope and do exercises like jumping jacks, etc. The floor is already covered with a thin 1/4" carpet. Can you recommend a product that I can lay over the existing carpet that would eliminate or reduce any noise as to not bother my neighbor below? Thank you. Our 1" MMA Mats are very shock absorbent, but would not be appropriate for the types of exercises you are wanting to do. For those exercises, we would recommend using one of our rubber mats. The mats that would work the best would be our 1/2" Mega Mats or our 3/4" Extreme Mats. Both will help to absorb the noise created when you are doing your jump training and will also provide you with optimal shock absorbency. My neighbor's kid (2 years old and thin) is constantly running and jumping upstairs. I live downstairs and can't bear with those noises on an everyday basis. Can your MMA mats significantly reduce the noise from that kind of running and jumping? If it does I have to buy some for them. Our 1" MMA Mats are very thick and shock absorbing and will help to reduce the noise from the upstairs apartment. I'd like to put this floor in a room in my basement, but the room is 14' 1" x 12' 10". Is it possible to cut these tiles to fit and still be able to lock them together properly? Our 1" MMA Mats can be cut easily to fit your room with a sharp utility knife and straight edge. These tiles will still interlock with each other since you are cutting the side(s) that will go along the wall. Are these a good choice for a home gym that will be used for cardio equipment, light weights, yoga, and aerobics? 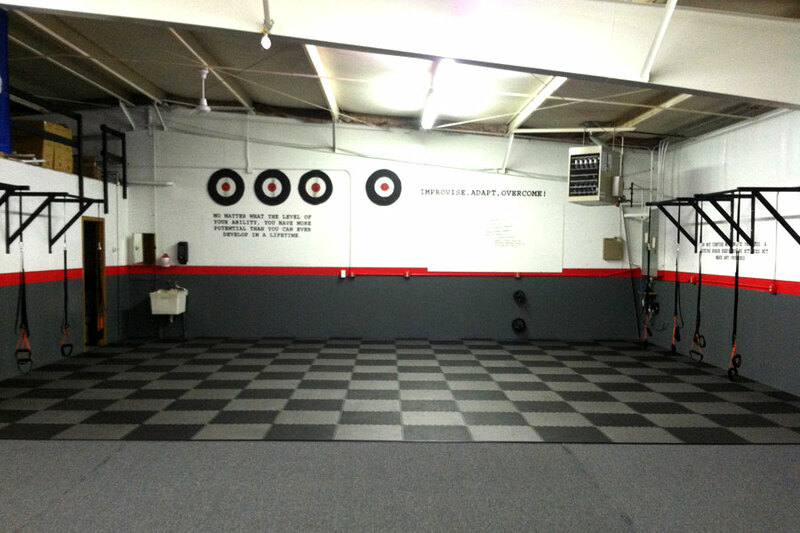 Our 1" MMA Mats can be used in your home gym under equipment, for light weights, yoga, and aerobics. Under the equipment, you may see some indentations. 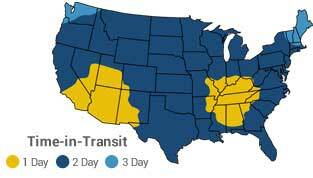 These can be mitigated by the use of our furniture sliders. For some aerobic exercises, you may get some movement. To help reduce this, we recommend the use of some double sided tape. 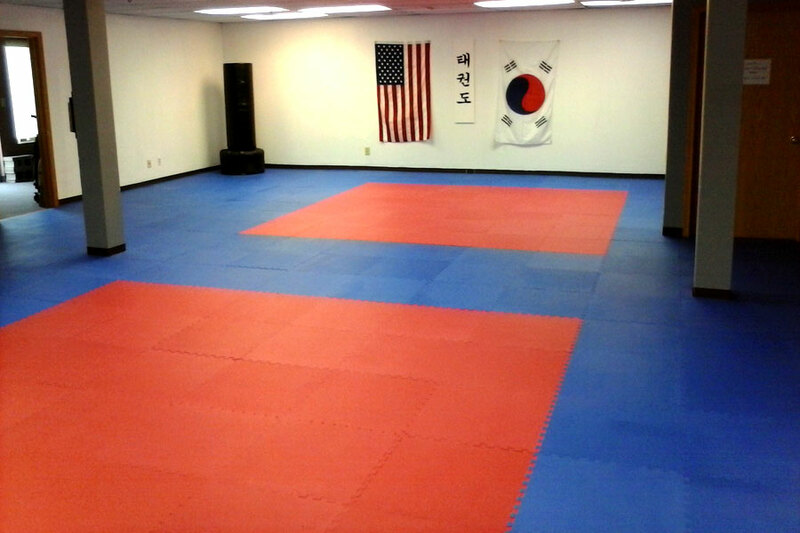 I ordered the 1" MMA tiles for our Tae Kwon Do school. I placed my order late at night and was surprised to see that they had already been shipped early the next morning. The tiles themselves are great; durable, easy to clean, and look great. Installation was also very easy, it only took about 2-3 hours to install over 1200 s.f. of flooring, with 4 people working on it. We are holding classes on the flooring four nights per week, and so far it is holding up beautifully. Highly recommended! I started BJJ in January and began searching for some type of mat for home workout. Both the reasonable price and the size of the mats made them perfect for me. The 2'x2' size is easier to store than standard 3' mats. They also lock together very tight and even though I put them together and take them apart 2-3 times a week are still holding up well. I have reccomended them to all of my friends I train with. Great mats. The 1" thickness is perfect. We are a commercial gym and this mat gets used daily in a big way and they are holding up very well. The initial slippery surface people have spoke of is just about gone after a months use. Our members are really enjoying the upgrade.